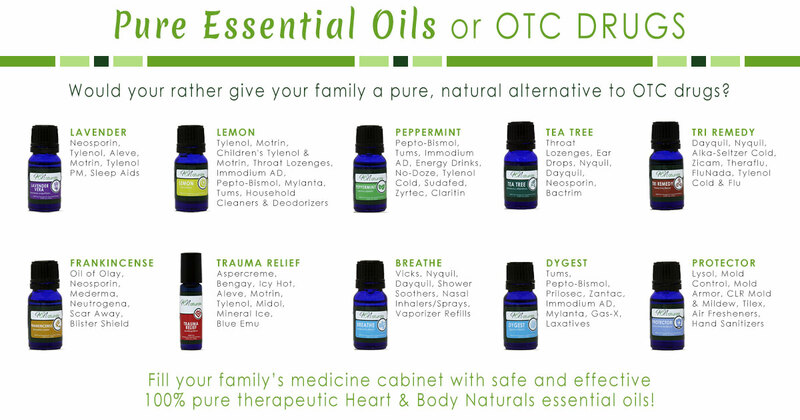 The Family Essentials Value Pack contains 10 essential oils and blends that belong in every medicine cabinet. This collection of "feel better" oils can help you and your family in a wide variety of ways, replacing many over-the-counter drugs. From the anti-aging properties of Frankincense to the immune-supportive power of Tri Remedy, this collection of must-have essential oils will provide a pure, natural foundation for your family's health and wellbeing. The recipe for Tri Remedy is based on an ancient formula used by old world spice traders, which strengthened their immunity and prevented them from contracting the deadly diseases during the Black Plague which ravaged Europe in the mid-1300's. Blended with essential spice oils known to have the most potent antibacterial and antiviral properties, Tri Remedy is a natural antibiotic. 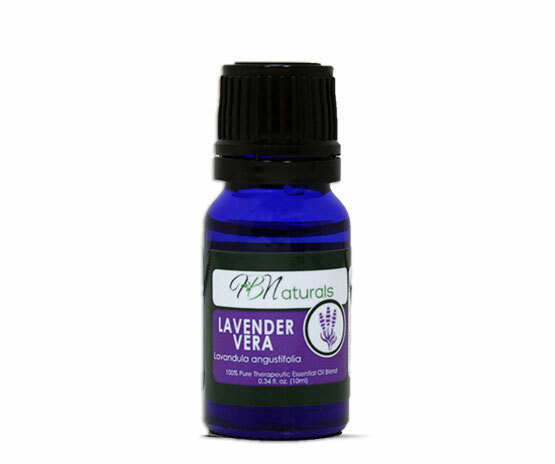 In some studies, the essential oils in this blend have been shown to be as effective as penicillin and ampicillin, without negative side effects, and without creating resistant strains of bacteria and viruses. 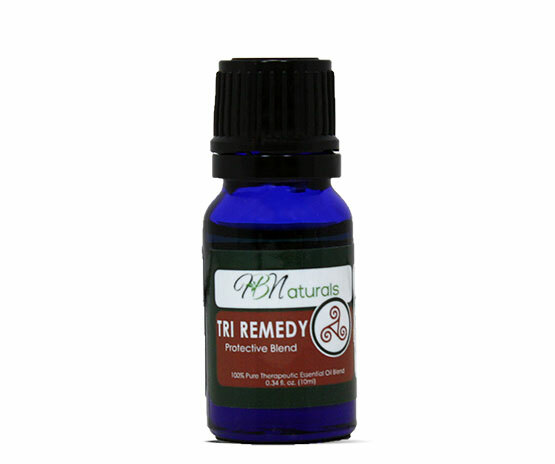 Tri Remedy is the "heavy artillery" in the Heart & Body Naturals lineup. It is the blend of choice when an infection shows up and threatens to become serious, needing rapid and effective intervention. 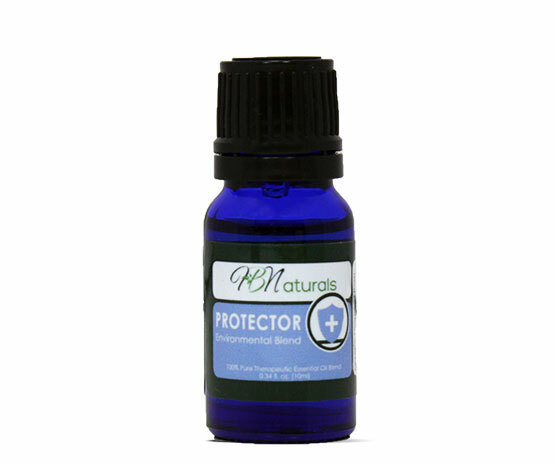 A wonderful healing blend, Trauma Relief is an excellent synergistic blend when assisting and supporting the body with discomfort and inflammation. Trauma Relief will help provide relief from bumps, bruises, and everyday mishaps - from fingers slammed in doors to bumps on the head to stubbed toes. 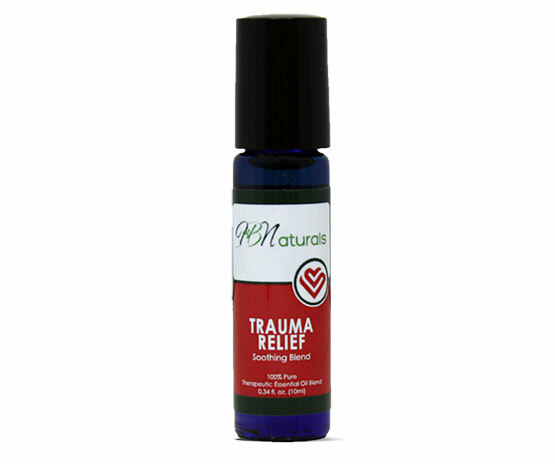 Trauma Relief contains essential oils which are well-documented for their ability to relieve pain, reduce swelling, and prevent bruising even in severe cases. It is particularly helpful before and after working out, participating in sports, performing strenuous activities, or just playing too hard. This is a blend with good decongestive effects, and the power to make mucous more fluid. It can be used for inhalation in a diffuser or vaporizer. Contains Niaouli, an essential oil known to contain molecules that help relieve and prevent respiratory allergies. The primary active molecules in this blend are 1.8 cineoles. 1.8 cineole is an overall booster of the respiratory system, providing a powerful antiseptic action as well as supporting the immune system. In case of fevers, it helps the body to not exceed a safe temperature. Next to upper respiratory infections, most people suffer from gastrointestinal complaints. Dr. Daniel Pénoël has taught that if you have recurring upper respiratory illnesses, you need to purify the colon in order to break the cycle. 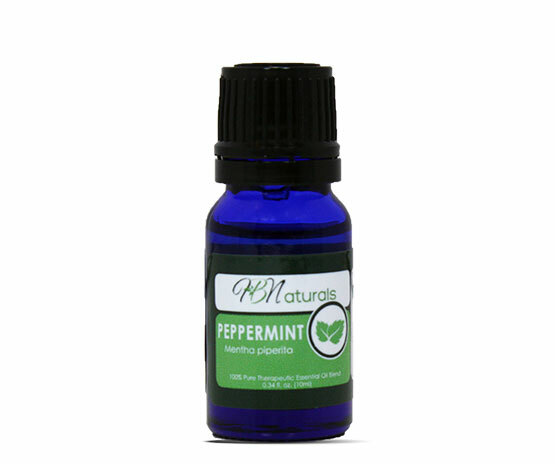 This blend can be used neat on the digestive organs reflex points of the feet or diluted, rubbed clockwise over the colon area of the abdomen. 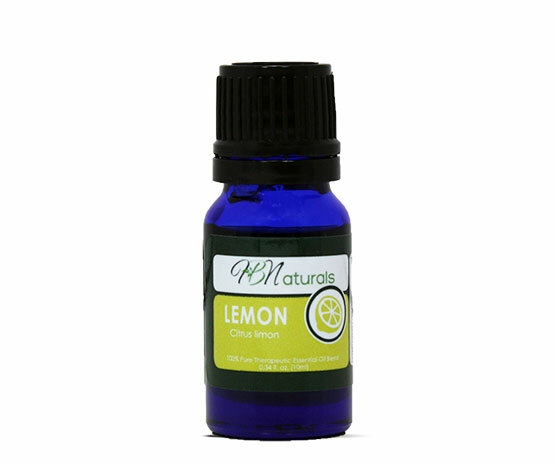 (It is not recommended to use neat (undiluted) on the skin with the exception of the feet as some of the essential oils in the blend could be irritating to the skin, dilute with Grapeseed oil). 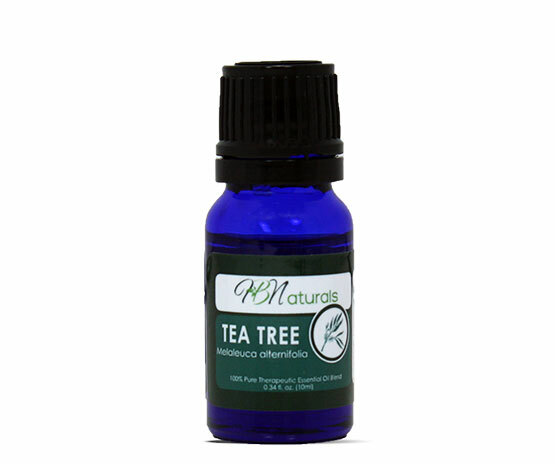 It contains essential oils that are antiseptic as well as those that are antispasmodic. Used in a mister and/or in a diffuser when cleaning an environment. This is a heavy-duty antiseptic and a powerful energetic cleanser and is specific for accumulated negative or stagnant energy. Can also be used in the washing machine and dishwasher to prevent the spread of germs between family members. Great for travel as an antibacterial cleanser.